Remember the story of Betty Figg? Betty was in a care home. 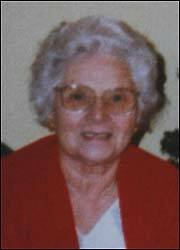 Her daughter, Rosalind, felt the care her mum was receiving was poor and mum would be much better off at home with her. So she gave up her business, spent a lot of money adapting her house with a ramp, rails and converted an annexe of her house into a downstairs bedroom with ensuite toilet and shower. 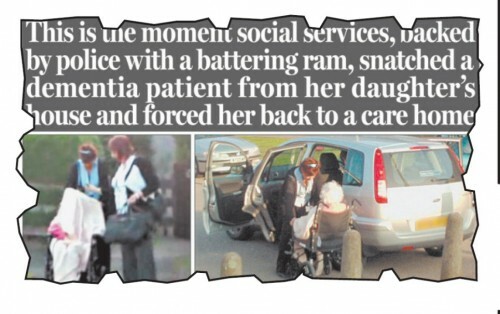 Within 48 hours social workers, accompanied by police officers armed with a battering ram to break her door down, covered mum’s head in a blanket and forcibly escorted her back to the nursing home. If mum had put in place a Health & Welfare Lasting Power of Attorney appointing her daughters to make decisions on her behalf this could have been avoided. Contact Barnet Wills to find out how Lasting Powers of Attorney can protect you and your family.